You are chic flitting about town with the Kate Spade New York® Sam Medium Satchel at your side! Satchel made of pebbled cowhide leather. Lined interior features removable zipper pouch. 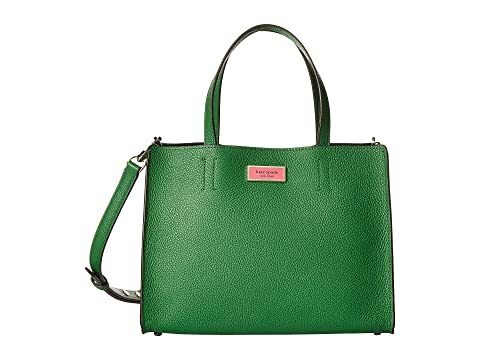 We can't currently find any similar items for the Sam Medium Satchel by Kate Spade New York. Sorry!